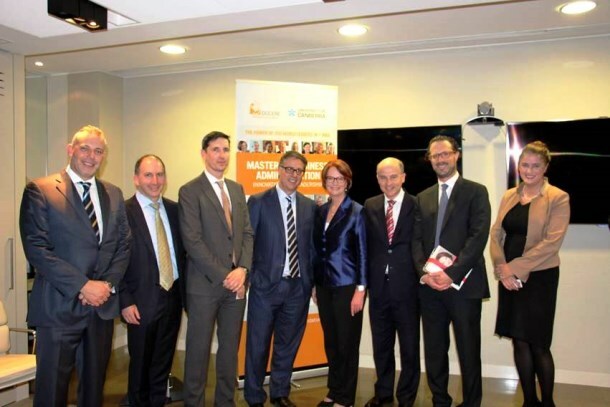 Arnold Bloch Leibler’s Sydney office recently hosted former Australian Prime Minister Julia Gillard in her role as Chancellor of online education provider Ducere. 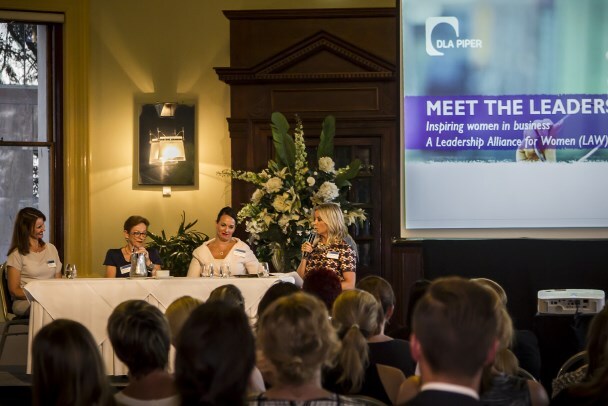 Ms Gillard spoke to over 60 guests about her involvement with Ducere and its unique MBA course, which features lectures by leading business and political figures from around the world. 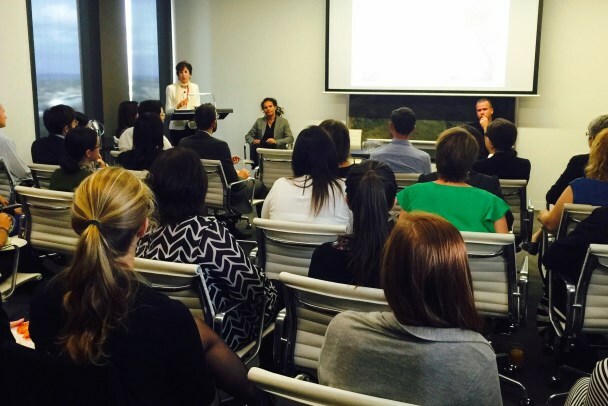 Arnold Bloch Leibler in Melbourne welcomed three speakers from the Red Cross to talk about the inspiring work they’re doing in bridging the Indigenous disadvantage, including the organisation’s own objectives in relation to recruitment. Kerry McGrath (Head of Community Programs), Nicole Jenkins (Manager, Aboriginal and Torres Strait Islander Workforce Engagement) and Jimmy Kyle (Aboriginal & Torres Strait Islander Cultural Adviser & Engagement Officer) visited the ABL offices over lunch for National Close the Gap Day. The Red Cross has made some impressive progress both in Indigenous communities around Australia and within the organisation itself – for example, they have recently increased the percentage of their own staff who identify as Aboriginal & Torres Strait Islander from 2 per cent to 6.3 per cent, which exceed the Red Cross 2015 target of 6%. 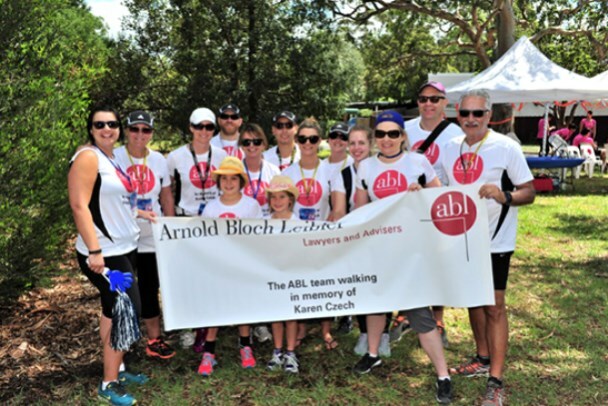 Arnold Bloch Leibler was the first Australian law firm to launch a Reconciliation Action Plan (RAP), supporting Reconciliation Australia's objective of reducing the 17-year life span gap between Indigenous and non-Indigenous Australians, with the hope that other professional service firms will follow. 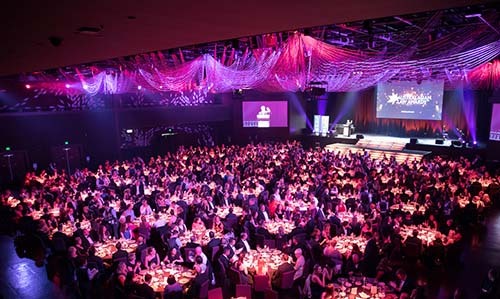 GlobalX Legal Solutions hosted hundreds of legal professionals at the 2015 Queensland Law Symposium networking evening, the “Symposium by Night”. 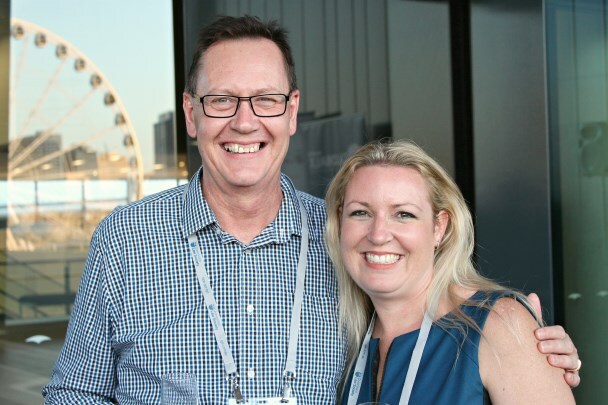 At the Symposium over 600 Queensland legal delegates heard from an abundance of leading legal professionals including the newly appointed Chief Justice of the Supreme Court Tim Carmody and Attorney Genreal Yvette D'Ath MP. 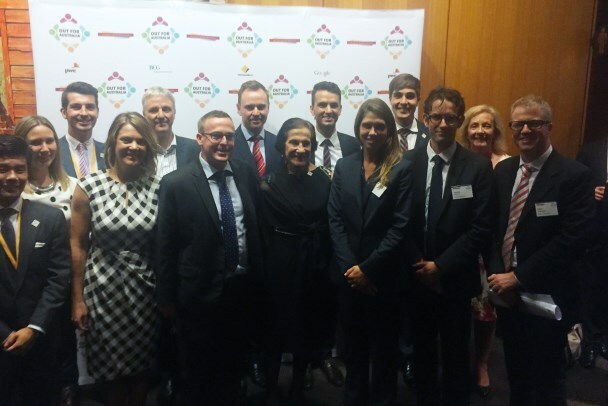 Baker & McKenzie, the founding principal sponsors of Out for Australia hosted the launch at NSW Parliament House to celebrate Out for Australia becoming a national organisation. 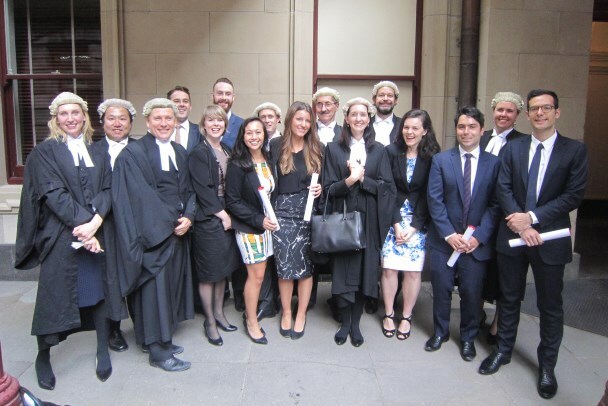 Out for Australia is an organisation that seeks to support and mentor LGBTI students and young professionals as they navigate their way through the early stages of their career. 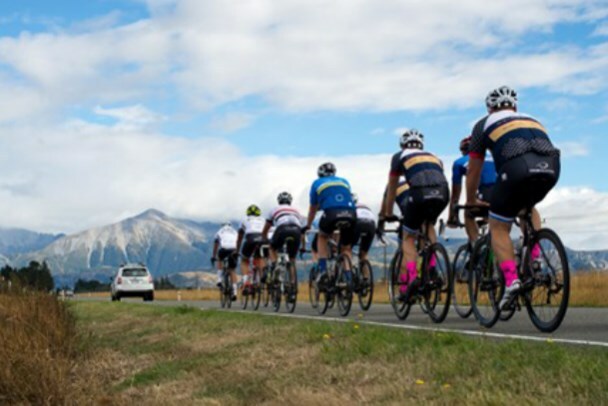 Until recently it was a Sydney based organisation and they are now expanding to all major universities across Australia.